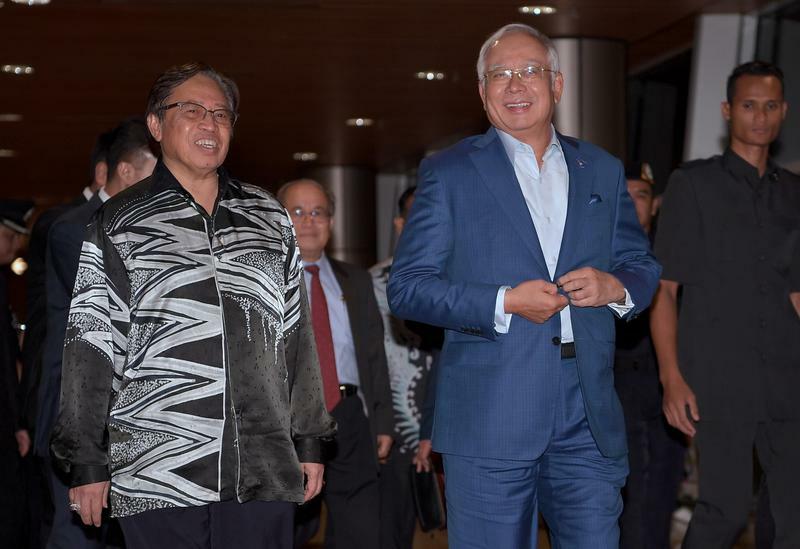 Sarawak Barisan Nasional (BN) chief Datuk Patinggi Abang Johari Openg told components in the state to strive for convincing victories in the 14th general election as a gesture of appreciation for Datuk Seri Najib Razak. 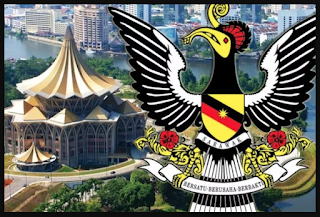 Abang Johari, who is also Sarawak chief minister, said this would also repay Najib's contributions to the state in terms of allocations and the recognition of its rights, which he said was unlike the Mahathir administration. “As for PBB, we must win all the 14 seats that we are going to defend in this GE14,” he said at Parti Pesaka Bumiputra Bersatu (PBB) Triennial Delegates Convention (TDC) appreciation dinner here last night. Among these were the return of the state's rights to its oil and gas resources, said Abang Johari. “During Dr Mahathir's time as prime minister, if we talked about our state' rights, I am sure we would be detained under the Internal Security Act,” he said. Predicting that the general election will be in April or May, he reminded the state's civil servants and lawmakers to ensure they are not out of the country during the crucial period. “The incumbents and the potential candidates must go to the ground to meet the voters,” he said. In the 2013 general election, Sarawak BN won 25 out of 31 federal seats up for grabs. Sarawak held its state election in 2015, and its state seats will not be contested. Separately, Abang Johari said he will announce on two “major matters” in September and October this year. “But tonight I don't want to announce these two matters because I need to do my homework more,” he said, but hinted that the September announcement will relate to youths with creativity and talents for arts.